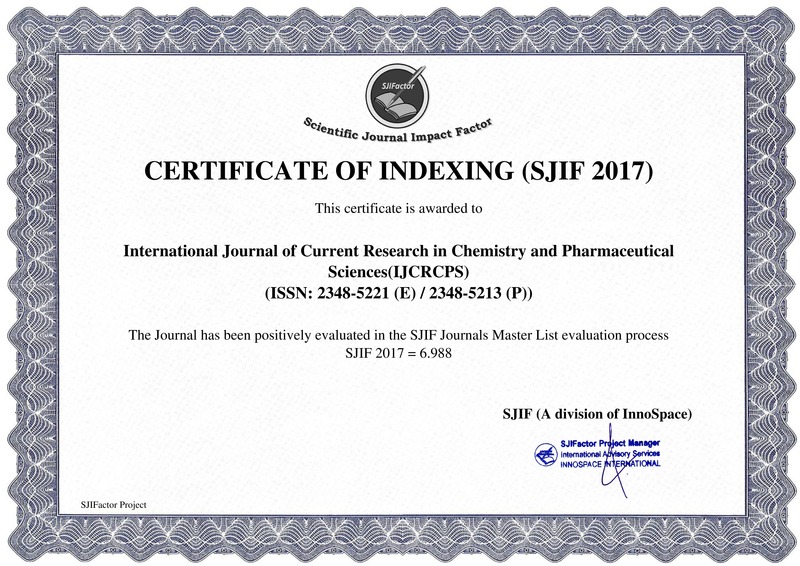 The International Journal of Current Research in Chemistry and Pharmaceutical Sciences (IJCRCPS) (p-ISSN:2348 - 5213; e-ISSN:2348-5221) publishes research articles, Reviews and short communications. It is important that authors prepare their manuscripts according to established specifications. The authors are strongly encouraged to read instructions carefully before preparing a research manuscript for submission and publication in our journal. The manuscripts should be checked carefully for grammatical errors. 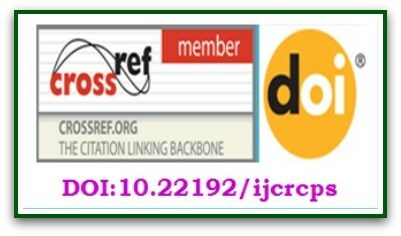 All Research articles are subjected to peer review. Regular articles: It should be describe a new and carefully confirmed findings, and experimental procedures should be given in sufficient detail for others to verify the work. Short Communications: A Short Communication is suitable for recording the results of complete small investigations. Short communications are 2 to 4 printed pages in length. Review: Reviews articles should be concise and no longer than 4-6 printed pages. All manuscripts are reviewed by an editor and members of the Editorial Board or qualified outside reviewers. Decisions will be made as rapidly as possible, and the journal strives to return reviewers' comments to authors within 1 weeks. The editorial board will re-review manuscripts that are accepted pending revision. The Title should be a brief phrase describing the contents of the paper. The Title Page should include the authors' full names and affiliations, the name of the corresponding author E-mail information. The Abstract should be informative and completely self-explanatory, briefly present the topic, state the scope of the experiments, indicate significant data, and point out major findings and conclusions. The Abstract should be 100 to 200 words in length. Following the abstract, about 3 to 6 key words that will provide indexing references. Introduction : It should be provide a clear statement of the problem, the relevant literature on the subject. It should be understandable to colleagues from a broad range of scientific disciplines. 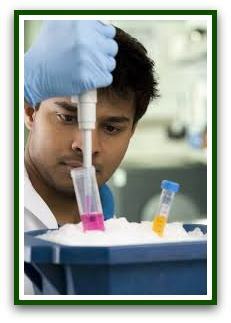 Materials and Methods : It should be complete enough to allow experiments to be reproduced. However, only truly new procedures should be described in detail; previously published procedures should be cited, and important modifications of published procedures should be mentioned briefly. Subheadings should be used. Results : should be presented with clarity and precision. The results should be written in the past tense. Previously published findings should be written in the present tense. The Discussion should interpret the findings in view of the results obtained in this and in past studies on this topic. State the conclusions in a few sentences at the end of the paper. Tables should be kept to a minimum and be designed to be as simple as possible. Tables are to be typed double-spaced throughout, including headings and footnotes. Figure legends should be typed in numerical order on a separate sheet. Graphics should be prepared using Microsoft Word manuscript file. Tables should be prepared in Microsoft Word. Dhanabal (2000), (Zhang et al., 2009), (Goodchild, 1990), (Singh and Chandra, 1992), (Glick, 1998; Julien, 1987a,b; Hoshina, 1993, 1995). Mebarki Lakhdar, Kaid Harche Meriem, Benlarbi Larbi, Rahmani Amina and Sarhani Aich. 2013. Anvillea radiata as a source of natural antifungal compounds. Afr. J. Pharm. Pharmacol. 7(46): 2947-2952. Zhang, Q.X., Z Y. Wen and Liu, Y. 2009. Na+ ion conductors of glass-ceramics in the system Na1+xAlxGe2-xP3O12 (0.3 x 1.0). J. Alloys Compd. 479: 494. Ashish Nautiyal and Upadhyay, T.C. . 2013. theory of iron doped deuterated triglycine sulphate doped triglycine sulphate (Fe-DTGS) crystal. Inter. J. Chem. Sci. Appl. 4(1): 29-38 Julien, C.M., and Zaghib, K. 2004. Electrochemistry and local structure of nano-sized Li4/3Me5/3O4 (Me=Mn, Ti) spinels" Electrochimica Acta, 50, (2004): 411. Glick, G.D., 1991. Synthesis of a Conformationally Restricted DNA Hairpin. J Org Chem. 56: 6746-6747. Goodchild, J., 1990. Conjugates of Oligonucleotides and Modified Oligonucleotides: A Review of Their Synthesis and Properties". Bioconjugate Chem. 1 (3): 165-187. 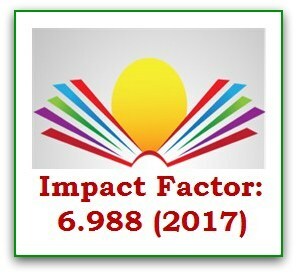 Short Communications are (1) Abstracts are limited to 100 words; (2) instead of a separate Materials and Methods section,experimental procedures may be incorporated into Figure Legends and Table footnotes; (3) Results and Discussion should be combined into a single section. Review articles Should be about 18 pages long, contain up-to-date information, comprehensively cover relevant literature and preferably be written by scientists who have in-depth knowledge on the topic. Electronic proofs will be sent (e-mail attachment) to the corresponding author as a PDF file. Page proofs are considered to be the final version of the manuscript. With the exception of typographical or minor clerical errors, no changes will be made in the manuscript at the proof stage. Authors can freely download the PDF file from which they can print unlimited copies of their articles. Before the accepted paper is published we will intimate the fees in the acceptance letter. Authors are required to pay Rs.2000 for Indian Authors and 100U$ for foreign authors towards as processing fee. 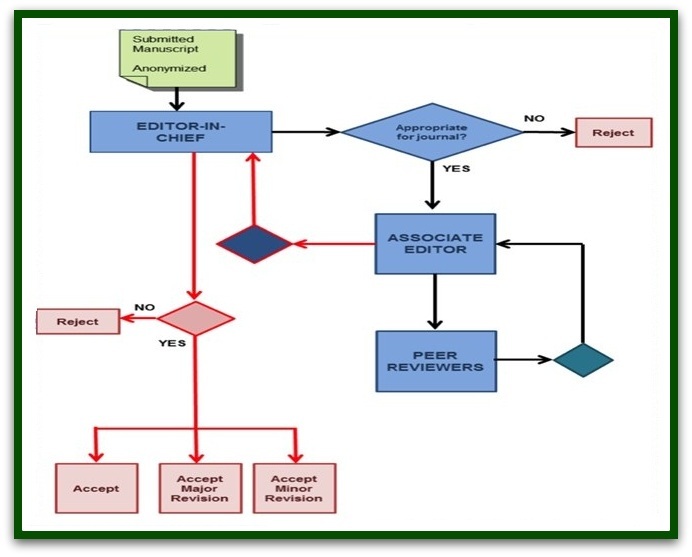 After acceptance of the manuscript with the journal formatted proof, authors must pay the processing charges as prescribed in the guidelines to authors. 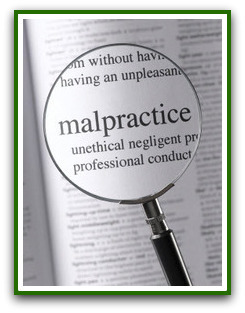 Once paid the processing fees it should not be refund from the publishers. Because we are charging only the processing fees, it includes reviewers report preparation, editing, proof reading, design, formatting and maintenance.